Learn about the human body and farm animals in these portrait jigsaw books! This series features bright and beautiful illustrations, with three 6-piece foam jigsaw puzzles in each book. Children will love these books with removable puzzles that are easy to assemble! 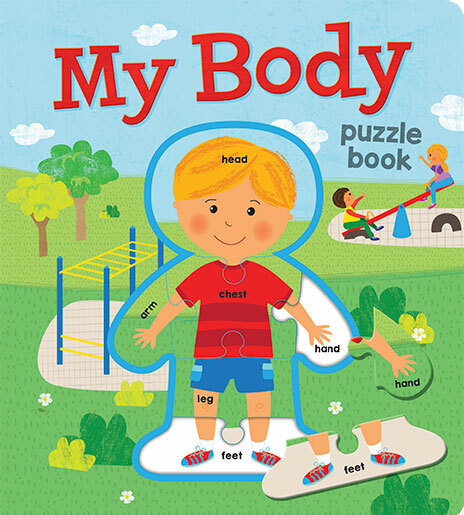 Children will love learning about their bodies and piecing together the foam puzzles inside. 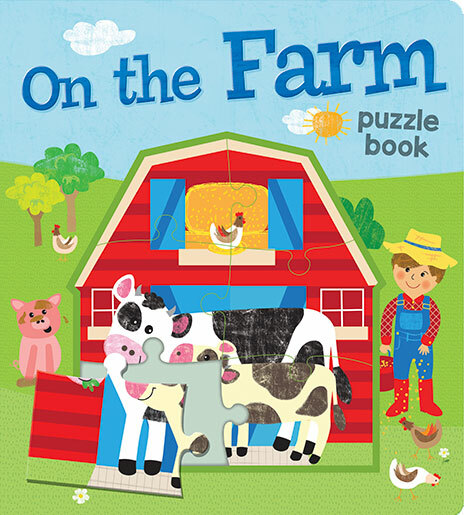 Children will love learning about the animals on the farm and piecing together the foam puzzles inside.